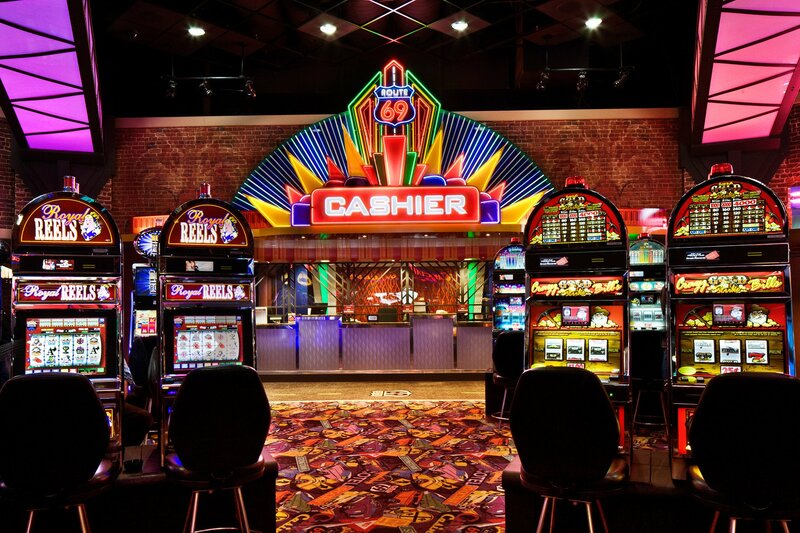 Most of us love a day or weekend trip to a casino, whether in Las Vegas, Atlantic City, or anywhere else in the U.S. or around the world; but few of us realize we are actually walking into a very carefully designed maze, with numerous “hot buttons” that will get the vast majority of people to play longer and at more stopping points than they might have otherwise. So while you may think that excitement generated in a casino is all coming from inside you, in fact, a fair amount of it is playing on how the human brain receives and processes information – and then putting all those calculations to use, in the house’s favor, of course. Knowing this, we did a little digging on the most important things – from a casino’s viewpoint – to incorporate into their house design to keep players idling longer. You might be surprised what you’re about to find out; take a look at the top five. Ever notice how convoluted a path you must take in a casino to reach a restroom, a retail outlet or even a restaurant? That’s no accident. 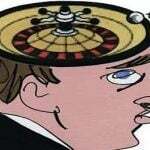 Casinos are intentionally designed to confound you a bit. 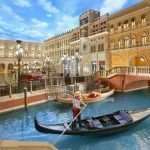 The rationale is that, along your labyrinth route, you may get distracted enough to sit down at a table or slot machine and drop a few – or a few hundred – dollars. And why is that? Because you won’t ever see a clock on a wall in a casino. The last thing they want you thinking about is your wife yelling at you when you’re late for dinner (again), or the groceries you promised to pick up on the way home and the store closes at 9. In a casino, you’re supposed to be suspended in time and space, and testament to how well this actually works can be seen in the weary “morning after” faces of thousands of gamblers, day in, day out. 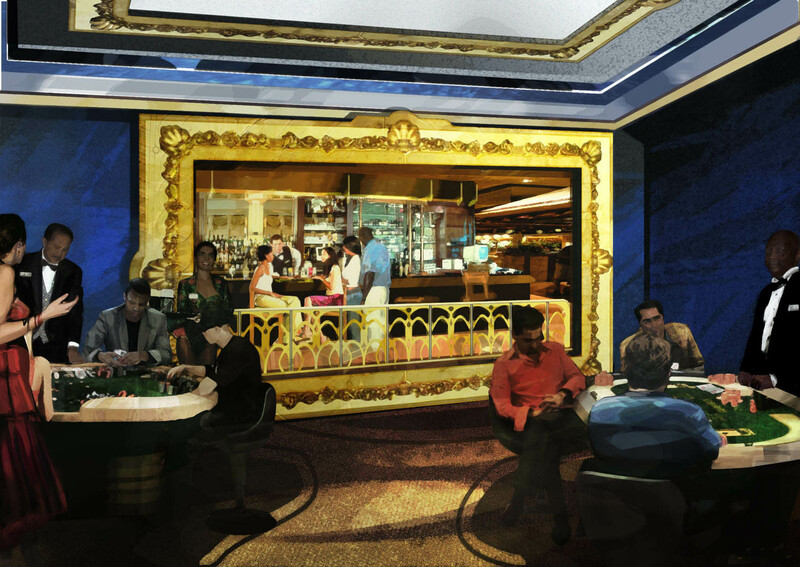 By the way, when was the last time you looked out a casino window? 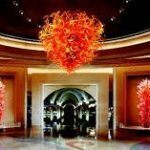 Probably never; with few exceptions, casinos keep their properties windowless, to enforce the same concept as the clockless one: what you don’t see, you won’t think about. As much. In his book Stripping Las Vegas: A Contextual Review of Casino Resort Architecture, author and casino design consultant Bill Friedman notes that casino layout is considered critical in the design stage, and a maze concept – consisting of shorter, narrower passages with seemingly random entrances and exits is preferred over long, straight rows with endless slot machines. Friedman says this keeps visitors from feeling overwhelmed, and creates a smaller area for them to feel at home in. 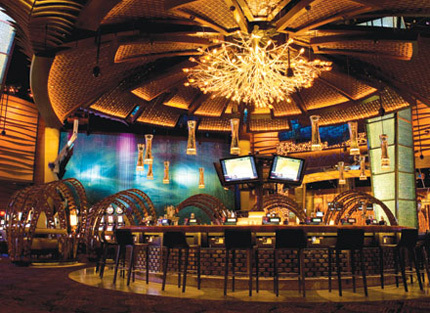 In fact, Friedman says that intimacy is the single most important concept in modern casino design, even calling for lower ceiling heights and floor areas that are clearly segmented, versus what he refers to as the “open barn” vision for a gaming property. Friedman goes on to say that making a player feel comfortable is the key to longevity in play, and nowhere is this more evident than in the important high-roller boutique rooms. 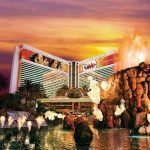 In fact, Roger Thomas – who heads up the Wynn Resorts design team – threw one of our #2 concepts out the window when he discovered that the primary players in his high-limit slots room were women, not men. Instead of the typical low-light male clubhouse ambiance, Thomas threw out tradition and had large windows that allowed natural light to pour in, going on to create more of a conservatory garden aura, which he believed would feel more enticing to women players. One of the key ways that casinos keep you from going home is by engaging all your senses. 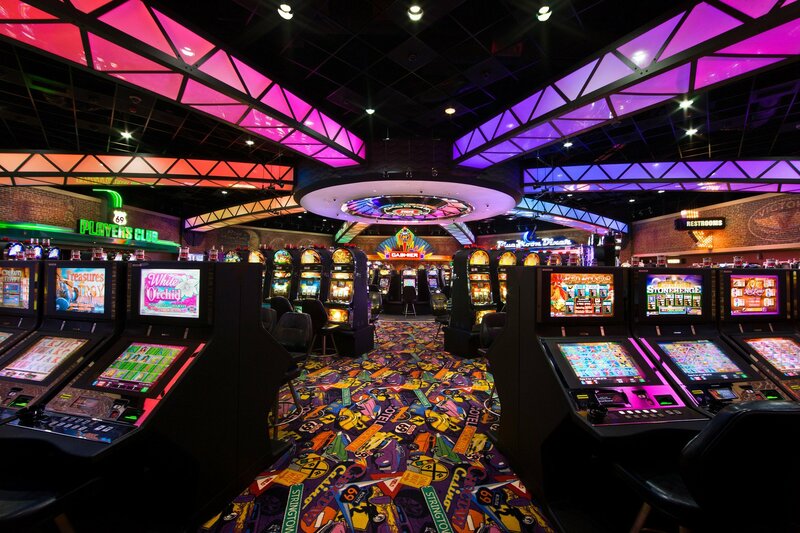 Those can include upbeat music, bright lights (particularly red) and even nice smells – some casinos even have aromas piping through their air vents to envelope you in scent. Putting money into these from the start has even been documented to show higher casino profitability, crazy as that may sound; the theory is that all these things speak to the part of your brain that craves excitement. Of course, free booze when you gamble and plenty of comps for rooms and food don’t hurt either; otherwise, casinos wouldn’t keep offering them. 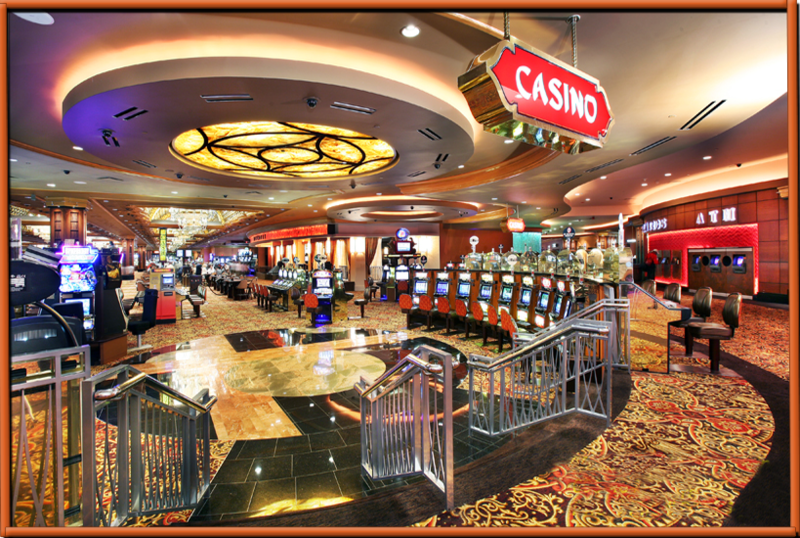 So now you know a little bit more about the craft of casino design and how it keeps you engaged longer. But like a beautiful woman, even though you may know her guile, that she has tons of makeup and fancy clothes on, it doesn’t make you want her any less, does it? That’s what we thought.